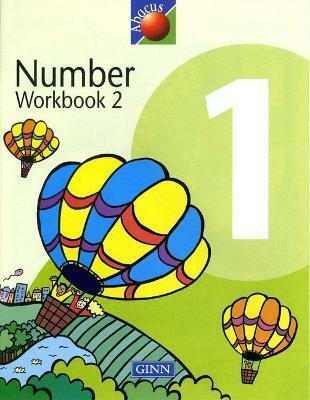 These textbooks allow independent practice of mathematical skills. They present the concepts at an appropriate reading level. Activities with an investigative or process-skill focus encourage creative and mathematical thinking.